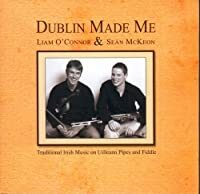 other information Na Píobairí Uilleann NPU CD 017, 2009. Recorded in Dublin, presumably before January 2009 since the foreword by Seán Potts Sr. is dated January 2009. Notes by Liam O'Connor.